Florida has several laws about one can and cannot do with alcoholic beverages or controlled substances. One such law is described in the disorderly conduct statute, or Section 856.011 of the updated Florida Statutes. What this law describes is disorderly intoxication, which is often called public intoxication. Although seemingly inoffensive, disorderly or public intoxication and conduct are criminal misdemeanor offenses. These charges may be tacked onto other charges relating to drug or alcohol use, such as DUI and assault. On their own, they could open up a criminal record. If you face charges for disorderly intoxication, talk with an experienced criminal defense lawyer. 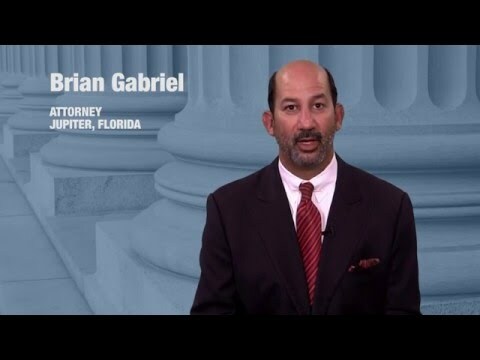 What is Considered Disorderly Intoxication in South Florida? By law, it is illegal to consume alcohol in public or to be intoxicated in a public place. This includes drinking or being intoxicated on public transportation and causing a disturbance. One can be deemed intoxicated if one has consumed alcohol or drugs and has become a threat to oneself, others, or property. If you are suspected of being intoxicated and perceived to be a threat by police, there is a chance police will take you home so that you can “sober up” or be taken to a nearby healthcare facility for detoxification. Police may also charge you with public intoxication and/or disorderly conduct or public alcohol consumption, which is a second-degree misdemeanor crime. Disorderly conduct, known as “breach of the peace” in statute §877.03, is a related criminal offense that is also a second-degree misdemeanor. It is commonly referred to as “disturbing the peace” and usually involves an offensive or disruptive public activity. There is no requirement for a person to be under the influence of drugs and/or alcohol to be considered “disorderly” and face criminal charges. Public intoxication, however, may be considered disorderly conduct. Police may charge citizens with disorderly conduct when their behavior is offensive or interferes with the ability of others to enjoy public spaces. Any kind of disruptive conduct may be considered disorderly, including loitering, fighting, being unreasonably noisy, and otherwise disturbing the peace. Typically, alcohol and drug use is involved, but not always. Your defense attorney will challenge the charges against you in an attempt to have them dropped. It may be possible to avoid penalties for disorderly conduct with the help of an experienced lawyer. Your public intoxication and disorderly conduct attorney may be able to challenge different aspects of your charges. To start, he may argue that you were not actually intoxicated at the time of the arrest. To substantiate this claim, it can help to have blood alcohol test results that show a normal blood alcohol concentration. If you were not charged for public intoxication, your attorney may be able to present other challenges to a charge of disorderly conduct. Your defense attorney may also challenge the definition of a public place. It may be possible to argue that you were not in a public place or that you were involuntarily in a public place at the time you were arrested. As an example, it is not acceptable for a defendant to be ordered outside his home by a law enforcement officer to then be arrested for public intoxication. Finally, your attorney may be able to demonstrate that you were not engaging in disorderly conduct. Witnesses may be called to show that you were not hurting anyone nor threatening to. Causing a scene on its own is not grounds for a disorderly conduct or public intoxication charge. These charges must be substantiated by evidence of the incident which attracted the attention of local law enforcement. If you were charged with disorderly conduct and/or public intoxication, it’s in your best interests to work with an experienced attorney who can challenge the evidence against you. 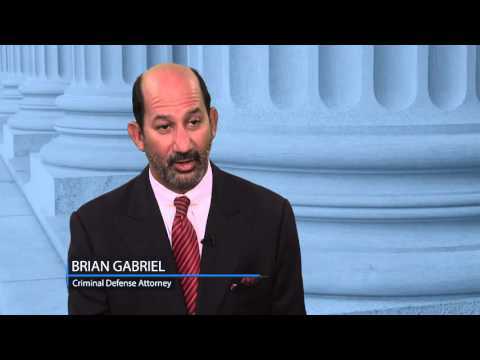 Attorney Brian Gabriel is a criminal defense lawyer in West Palm Beach who has more than 25 years of experience fighting such charges. 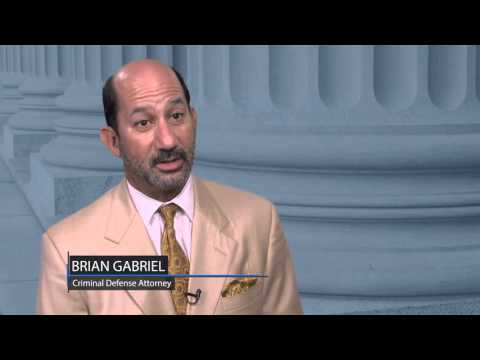 He places a focus on defending cases involving drug and alcohol use. Call 561-622-5575 for a free consultation or contact us.